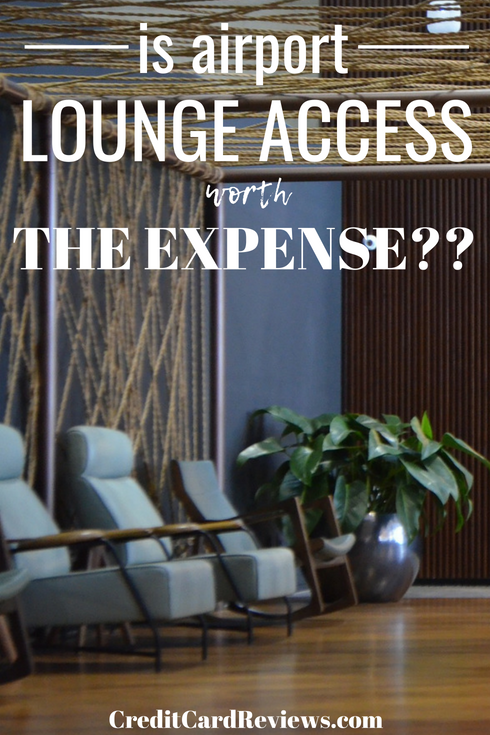 Is Airport Lounge Access Worth the Expense? Whether you’re a frequent flyer or just travel a few times a year, you’ve likely felt the allure of an airport lounge. The temptation that comes with getting out of the hustle-and-bustle, the complimentary food and drink, or even just the availability of a comfy chair within reach of an outlet can be reason enough to consider dropping in. But with some day passes costing $50 (or more) per person, it’s hard to tell if the splurge is warranted. Depending on your travel habits (and even your airport routes), though, snagging access to a luxury lounge could be well-worth the cost. 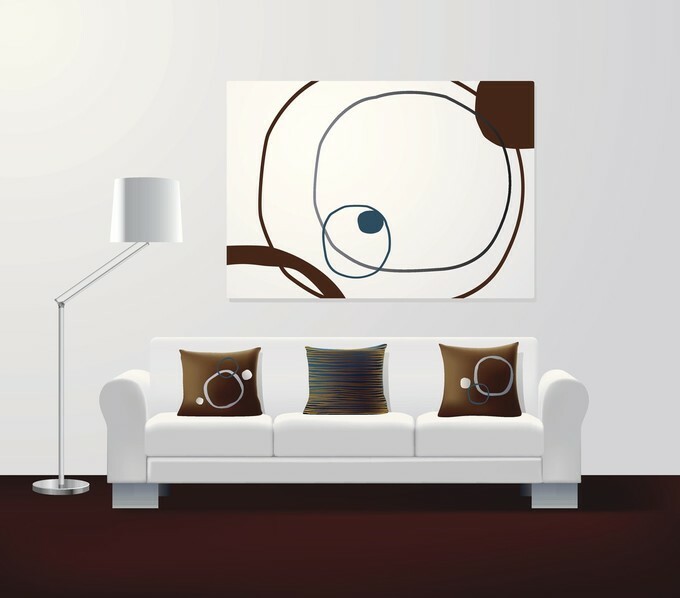 After all, you’ll get a lot more than a comfortable lounge chair near the television. Of course, visiting an airport lounge is a luxury. Some lounges are exclusive, only available to members and their guests, while others keep crowds to a minimum with their entry fees alone. Either way, though, these terminal getaways do an excellent job at keeping guests comfortable and coming back for more. I remember the first time I stepped foot in a Centurion airport lounge – or any airport lounge, for that matter. I was traveling with my then-boyfriend, who had an American Express Platinum Card. We had a three-hour layover to kill, and the Centurion lounge was only a few gates down. Upon walking in, I felt like I had exited the airport. We traded the chaos of the terminal for calm, quiet elegance, complete with complimentary drinks, delicious hot food, excellent Wifi, and comfortable places to relax or nap. Honestly, I didn’t care if we missed our flight! While it’s been a while since I walked into a Centurion Lounge, I have made my way through a few others over the years. Whether visiting a Delta Sky Club, an Admirals Club, or any number of other airport lounges, I’ve always enjoyed my ability to escape the rest of the airport for a while. But how much is that experience worth? The Cost. Airport lounges aren’t cheap, especially if you pay by the day pass. You’ll easily pay $50 or $60 per person, and you might even be turned away from buying a pricey day pass if you’re not traveling on the right airline that same day. For example, in order to even buy Delta Sky Club’s $59/person day pass, you’ll need to be flying on Delta (or one of its partner airlines). Otherwise, you’re out of luck. Lounges offer annual memberships as well, if you travel often. These can range anywhere from $450-$800 a year; depending on how often you plan to visit, this may or may not be a better deal than purchasing single day passes. When It’s Worth the Cost. I’ve forked over cash for lounge access many times, I’ll admit. Of course, I’m a frugal gal, so my criteria for that purchase can be pretty strict. For instance, I will only buy lounge access if I have at least two hours to kill. This ensures that I have enough time to relax, order a few pre-flight drinks, and enjoy a hot meal before it’s time to board. Considering that I could easily spend $40-50 at the terminal Chili’s between buying an entrée and ordering a couple cocktails (plus tip), this makes it much easier to justify the expense. Plus, there is some value in a quiet environment, versus tucking my carry-on under my chair in a crowded bar. I also won’t pay for lounge access if I’m traveling with my kids, which is often the case. For starters, I certainly won’t be grabbing cocktails in between flights if I have tagalongs in tow. That’s just a given. That aside, though, I definitely don’t want to pay for their day passes when I know they aren’t going to enjoy the food or amenities nearly enough to warrant the expense. Lastly, I usually make a deal with myself that if I’m going to pay for airport lounge access, I have to get at least a little bit of work done while I’m there. After all, it usually offers the fastest, most reliable Wifi in the airport. I can feel a bit less guilty about the expense if I’ve made a few bucks whilst sipping my free champagne. When It’s Not Worth It. There are a few times when paying to get into an airport lounge simply isn’t worth the money. For instance, if you have a layover that’s an hour or less, don’t bother. Unless you’re going to be binging your way through the bar, you simply won’t get your money’s worth. Plus, one of the best parts of the lounge is the experience – if you’re rushing to squeeze every penny out of the amenities before boarding time, you won’t get to really enjoy the visit. It’s also not worth paying for a membership if you A) don’t travel all that often or B) don’t have (great) lounges at your local airport. Unless your preferred hubs have the lounge you want and you think you’ll get enough use to warrant the annual fee, stick to day passes. Your best bet, of course, is to not pay for an airport lounge at all. No, I didn’t say don’t go… I said to get free access. Certain credit cards offer complimentary memberships or access to airport lounges. The Platinum Card from American Express will get you into Centurion Lounges across the country, as well as the Airspace Lounge, Delta Sky Club, and Priority Pass Select. Have a Citi Prestige Card or Chase Sapphire Reserve? You’ll enjoy a free Priority Pass membership. Some airlines will offer you complimentary lounge access if you’re traveling business- or first class on their airline that day (especially if it’s an international trip). Have a family member or significant other with one of the aforementioned cards? Have them add you as an authorized user – this will often snag you your own lounge access membership. Airport lounges are a luxury, sure, but they are also worth the price if you use them appropriately. If you fork over the cash for a day pass, just be sure that you’ll eat, drink, and enjoy the amenities enough to get your $50+ worth. No matter how much value you squeeze out of your trip, though, free is always best… so think about that when you plan your next credit card application!